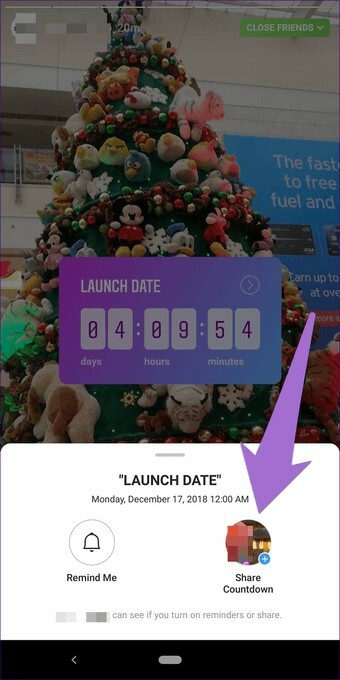 Your audience can then subscribe to your countdown event, which can and will send them a reminder when that time is up and your countdown is over! 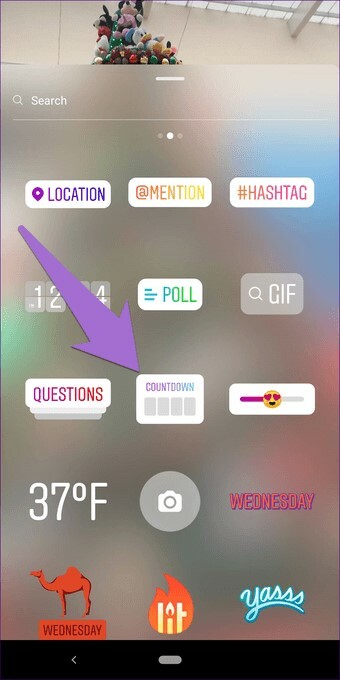 In this article, I will tell you how to use the new countdown sticker on your stories, so let’s get started. 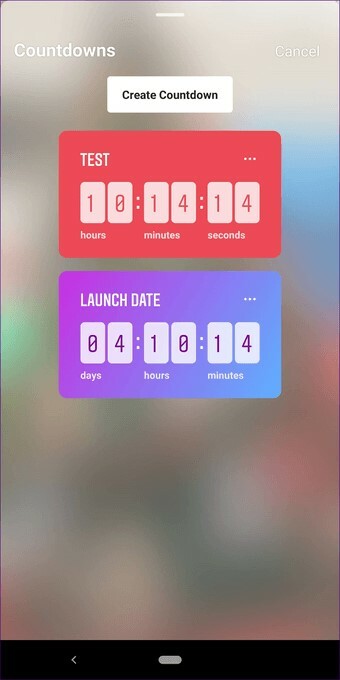 What is the countdown sticker? Let’s assume there is a party at your home or college and you want to use Instagram to announce it. Before this, you would just post that the party would happen at a specific date, time, and place. 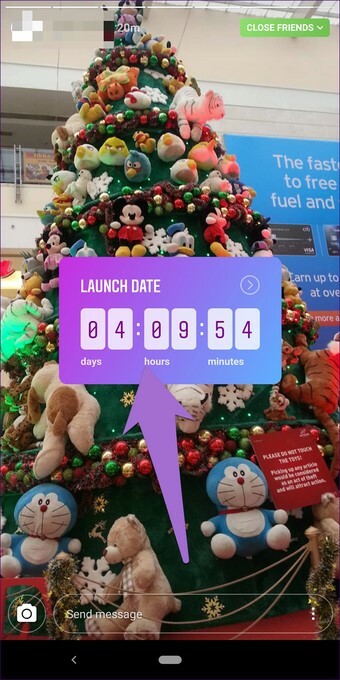 But now you can generate a countdown timer with the help of Instagram Countdown Sticker. 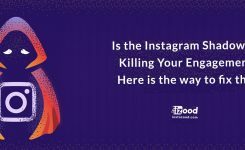 It’s basically an alarm clock for your next product launch, event, party, and things like that which would remind viewers about the upcoming event if they choose to follow it. 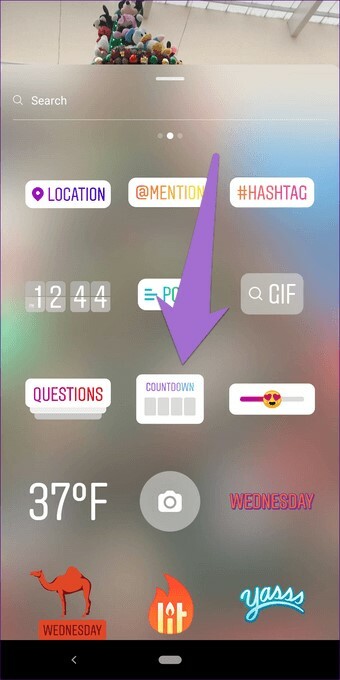 How to use the new countdown sticker? Instagram Stickers are very easy to use. Similar to other Stickers, open the Sticker bar in your Story and pick the Sticker that you want to use. In this case, you should select the Countdown Sticker. If this is your first time of using this Sticker, you will get the Countdown Sticker that you need to customize. 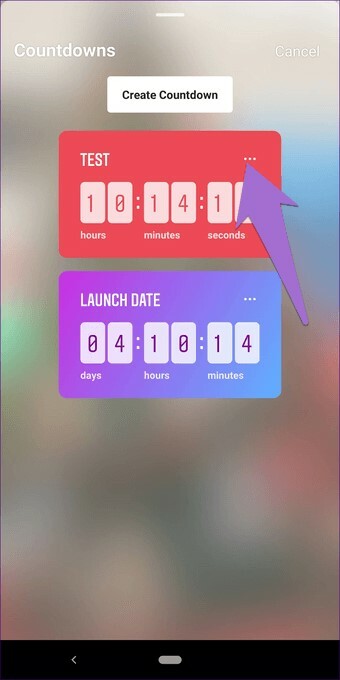 But, if you already have one countdown running, just tap on the Create Countdown button. When you attach a Countdown Sticker, the first thing you should do is to give it a name. You can’t leave it empty. The title should describe your countdown. 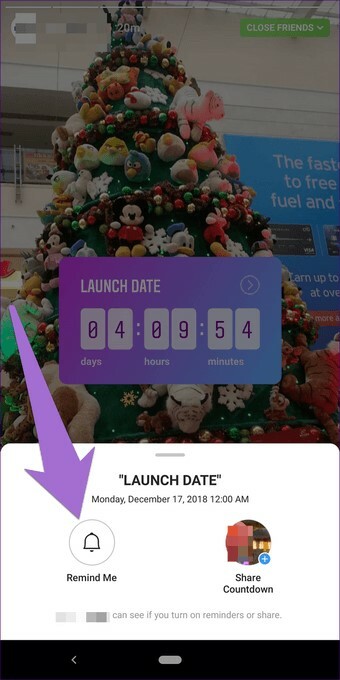 If you want to add more details about your Countdown, you can use the text feature of Stories to add more information. 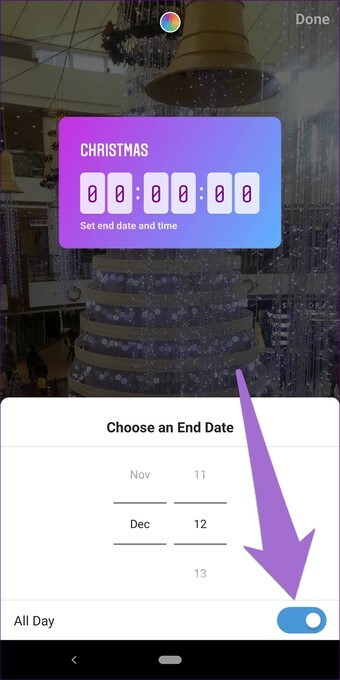 Next, you have to add the most crucial thing of any countdown, and that is the “end date.” So, tap on the digits in the Countdown Sticker and pick the end date from the calendar at the bottom. 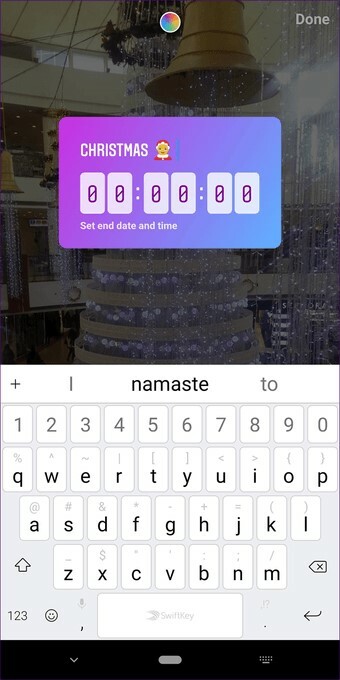 Now, if you don’t want your countdown to go for an entire day but want it to end at a particular time, you can do that as well. Just tap on All day toggle at the bottom of the calendar to switch it off. This way you will get the opportunity to set countdown time. Lastly, set the time and tap on the Done button at the top of your screen. If you don’t like the default background color of your recently added Sticker? You can change it. just tap on the color palette icon at the top frequently to cycle among the available color options. Currently, you cannot manually choose a background color. You should select one from the available options. How to view my old countdowns? While you can attach only one Countdown Sticker per Story, you can generate multiple countdowns and add it to several Stories. All of them will work simultaneously. If you are wondering what happens to countdowns for a later date since Stories live for only 24 hours, well, countdowns keep on running. Even though the Story disappears, the countdown stays. To observe your old countdowns, go to the Story screen and take a picture or select any old photo. Then tap on the Sticker icon to attach a Sticker. Here, pick the Countdown Sticker. You will view all your countdowns here. The list will include the currently running ones and the countdowns that have ended as well. 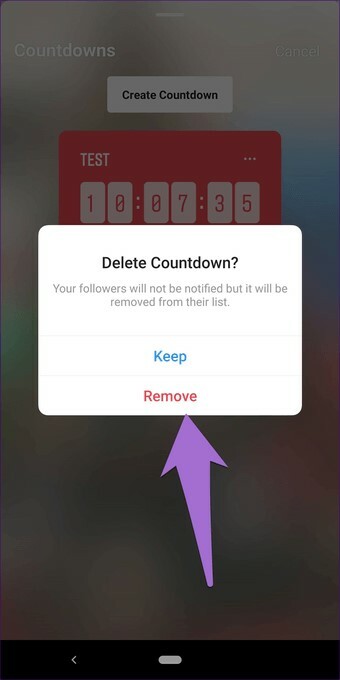 How to delete a countdown on Instagram? To delete your Countdown, first, follow the steps discussed above to view the Countdowns. Once in the Countdown screen, tap on the three-dot icon on the Countdown that you need to delete. Select Remove from the pop-up menu. How to add an existing countdown again? Since the Countdowns stay in your Instagram profile, you can always add them to your Stories again. If you want to remind your followers about the Countdown end time, re-using the Countdown Sticker will be a good thing to do. To re-use your Countdown Sticker, first, follow the steps to view the Countdowns. Then tap on the Countdown Sticker that you want to reuse. It will be added to your Story automatically. How to set a reminder for your countdown? As a follower, if you need a reminder of a Countdown end time, Instagram has got your back. Assume a brand is running a sale for two days only and they have added the Countdown Sticker to their story and set a time for it. You don’t have to use any third-party app to create a reminder because you can use the built-in functionality of this awesome Sticker. To set a reminder for a Countdown Sticker, tap on the Sticker in the Story. You will get two choices at the bottom — Remind me and Share Countdown. Tap on Remind me to set a reminder. How to share a countdown? If you liked someone’s Countdown, you could share it on your Story on Instagram. 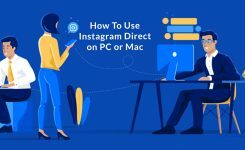 It will be beneficial for brands as Instagram influencers can share their Countdown. 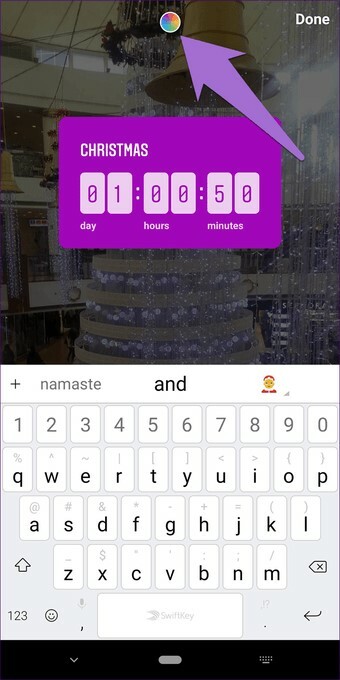 To share a Countdown, tap on the Countdown Sticker and select Share Countdown from the choices. You will be taken to your Story section. There, select the background photo and share it. How to find out who set a reminder for your countdown? 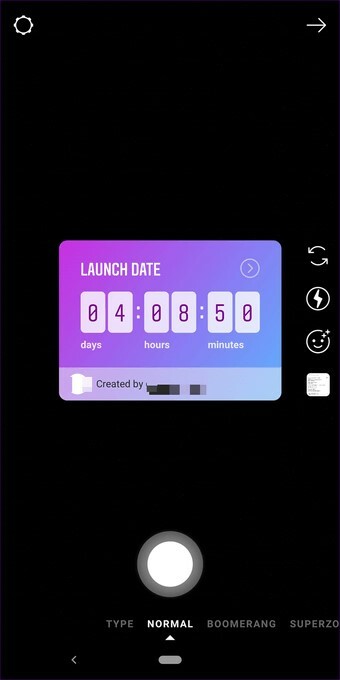 The story creator will receive a notification whenever someone sets a reminder for the Countdown. 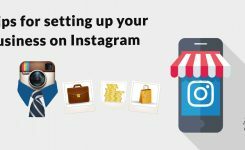 Now as a creator, you need to open the Instagram notification screen. 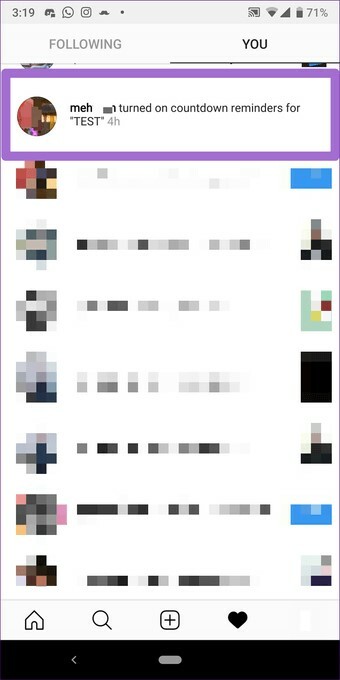 There you will observe the users that have set the reminder. So what do you think about this new story sticker? Do you find it helpful enough? Comment us below and let us know.